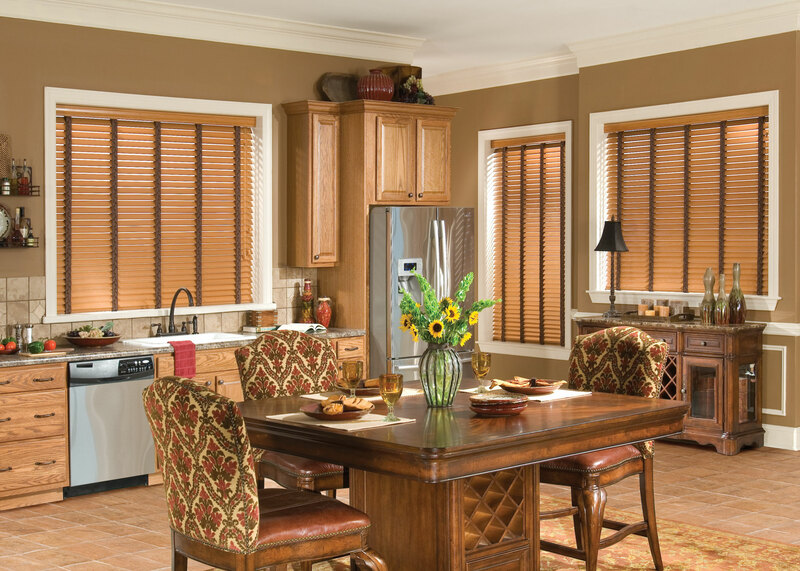 How to choose the right window blinds for your home. 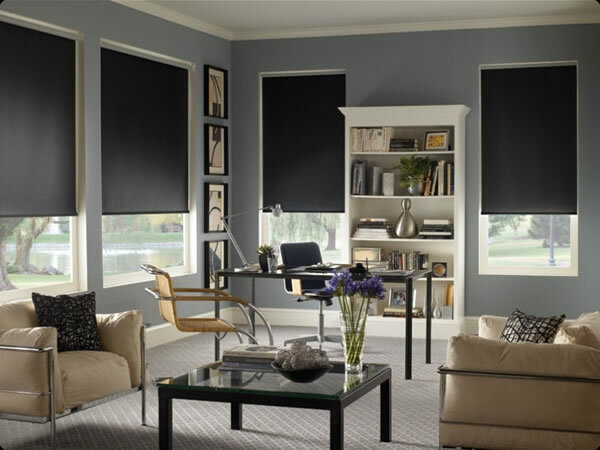 What kind of blinds are more suitable for your living room, bathroom and bedrooms. 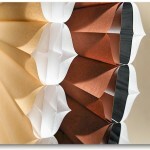 Deciding which window treatments would look best in your house can seem like a daunting task. 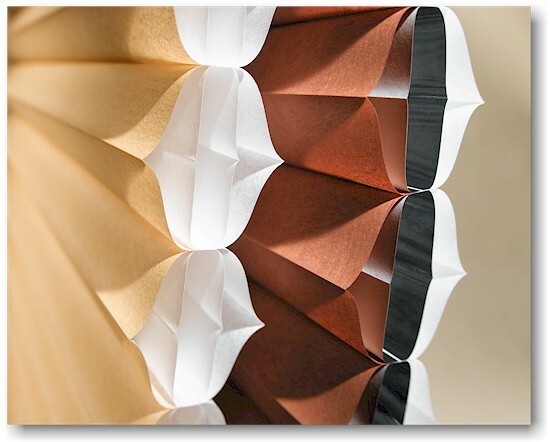 From pleated shades, honeycombs, shutters, to wood blinds the options are endless. This can be a benefit and a curse. One major thing to think about when deciding on window treatments is; do you need to have privacy or light shining through that particular room. 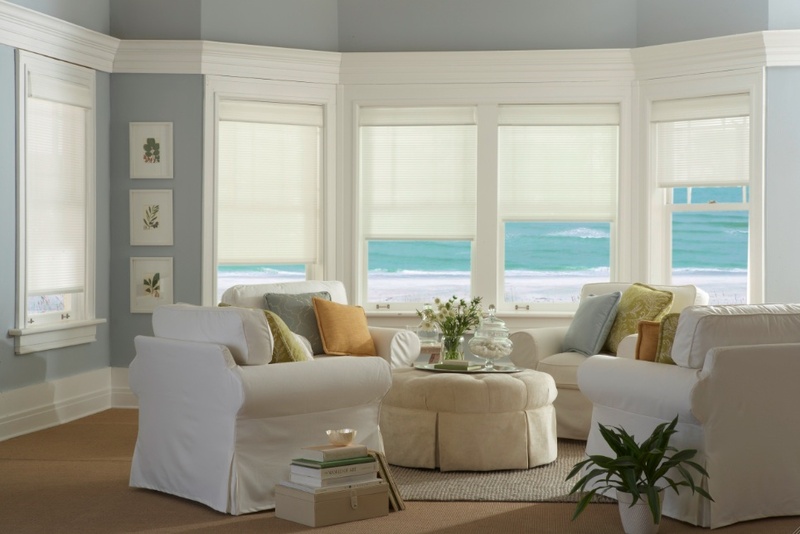 Here are ideas and tips to help you choose the best window treatment for your home. When looking for window treatments for a shared space privacy is not always important, depending on the amount of windows what may be needed is light control. 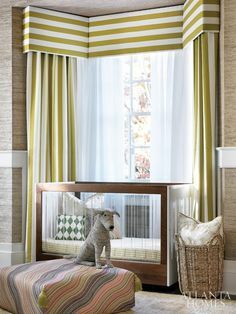 To help brighten a room with natural light one option is a semi-sheer fabric window treatment that when lowered allows light to come in as well as privacy. The thickness of the fabrics you choose allows different variables of the light to come through – the thicker the fabric the less light will shine through. If there is a television in the room going with a window treatment that blocks sun is a good choice. Some options include; roller shades, shutters, and honeycombs. 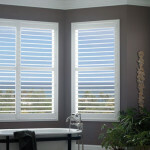 Depending on which level your bedroom is you may need more privacy, but may still need natural light to come through. 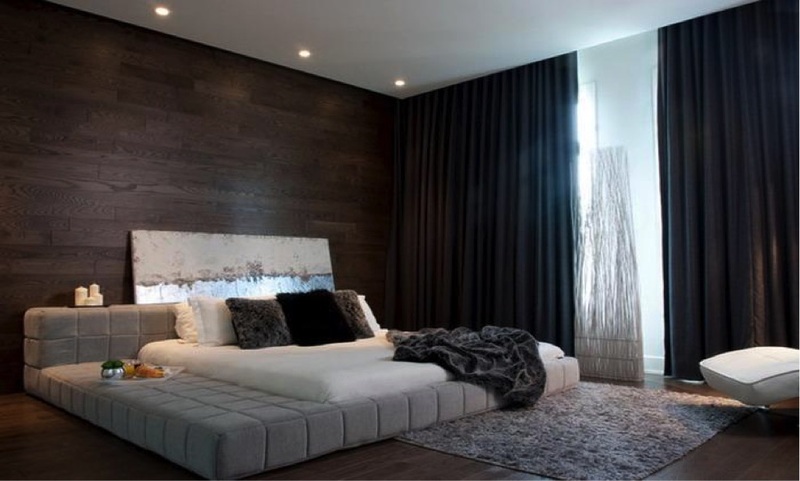 A beautiful option for bedrooms is floor to ceiling drapery which allows light to come through along with privacy. 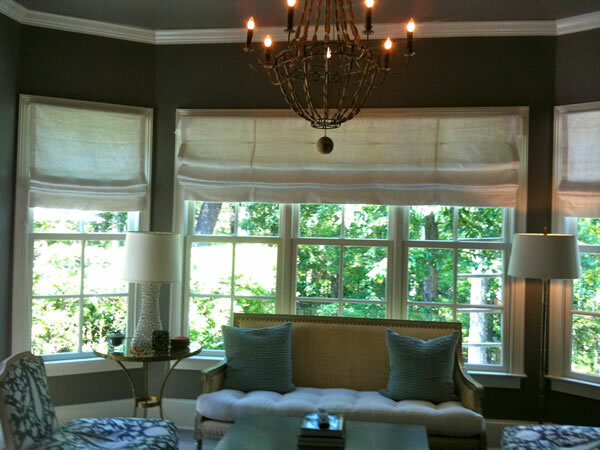 Layering window treatments is a great way to block out the sun and achieve total darkness. You can get this look by layering a roman shade or honeycomb with blackout floor-to-ceiling drapery. Other options include wood blinds, shutters, sheer shadings, and fabric shades. 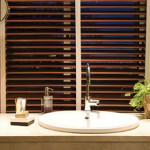 It does not matter whether your bathroom is on the first or second floor, privacy is of the utmost importance. 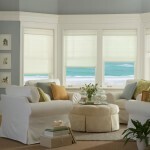 A great option for hard to reach windows behind a bathtub or in an awkward corner is automated shades. An easy, no hassle way to open and close shades at the push of a button. 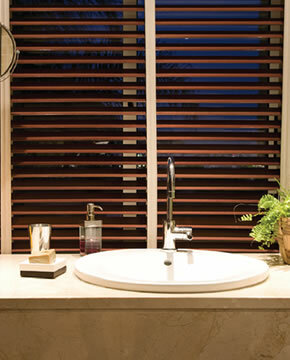 Other various options include; faux wood blinds, faux wood or aluminium shutters, and honeycomb shades. All the options above can be automated and even designed to fit specialty windows. Every window and lighting situation is unique for every home. A solution for one home may not work in another. 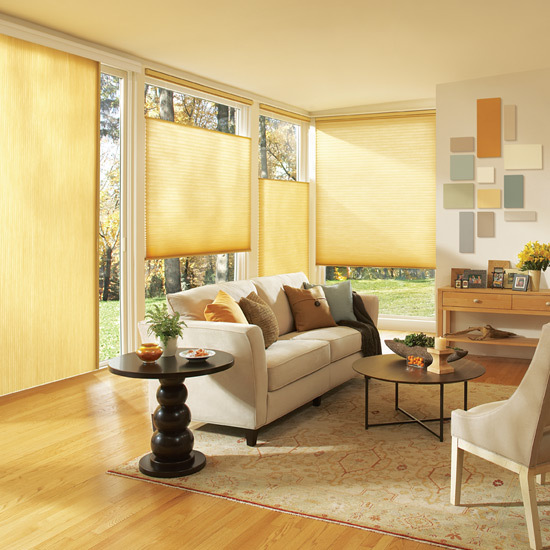 At Florida Blinds and Drapery we offer an assortment of creative design solutions for your home to ensure that your space comes together exactly the way you want it to.